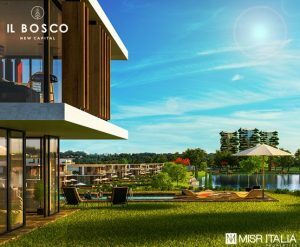 Misr Italia is launching Il Bosco Phase 3, The Meadows, after the huge success of phase 1 and 2 that are completely sold out. 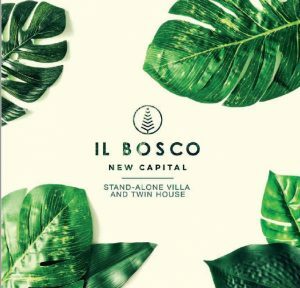 Il Bosco is a world class project that is located in The New Capital City on Mohamed Bin Zayed Road, nearby the Opera House, Diplomatic District and Expo City. 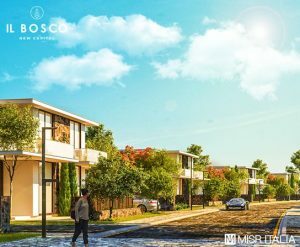 Phase 3 includes twin houses and standalone villas overlooking the beautiful pathways, open green spaces, and community gardens. 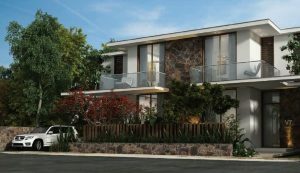 Villas with sizes ranging from 382-474 m2. 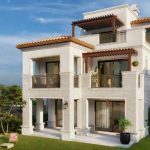 With the open terrace in every villa, residents can enjoy an early morning breakfast or a family picnic whilst breathing the fresh air and gazing at the fine-looking greenery. Twin villas are 247 m2, and are surrounded by some of the most breathtaking views of the compound. They are located nearby the parks, which will help residents to fully and continually immerse and engage themselves with the nature around them. 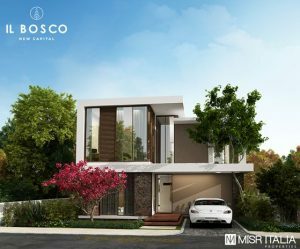 With payment terms of up to 9 years, pick now from exclusive villas to luxurious twin villas and experience life within this world class compound.